As ITJ's official international tour partner, we've pulled together the following convenient package which includes accommodation & transportation for racers and supporters coming from overseas. Getting there: The hotel is very close (about 3 minutes) from the JR Mishima train station (north exit). Mishima, is conveniently located about an hour from Tokyo by high speed Shinkansen bullet train. Purchasing Shinkansen tickets: Train tickets from Tokyo to Mishima are not included in this package but can easily be purchased at any JR train station ticket office for about 4000 yen. You will need to take the "Tokaido Shinkansen" from Tokyo to Mishima. There is frequent service (approx. every 10 minutes from early in the morning until late at night) and the train ride is just less than 1 hour. Click here for useful information on how to buy Shinkansen tickets: https://matcha-jp.com/en/172. You can also use a Japan Railway Pass if you have one. 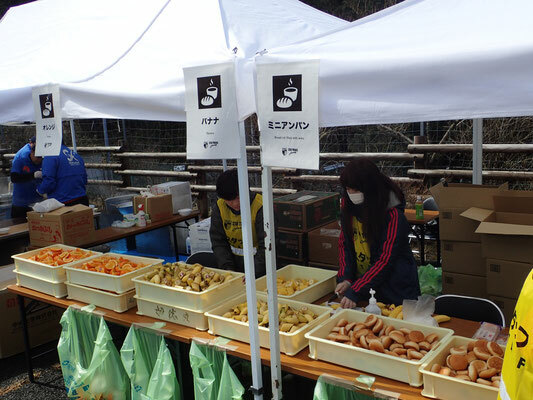 When you sign up for the ITJ Accommodation Package, you will be able to complete racer check-in and gear check directly in Mishima. The racer check-in will be at the Nihon University College of International Relations building located just a few minutes away from the hotel. You will be given your racer bib after completing racer check-in. There will also be a race briefing offered in English. 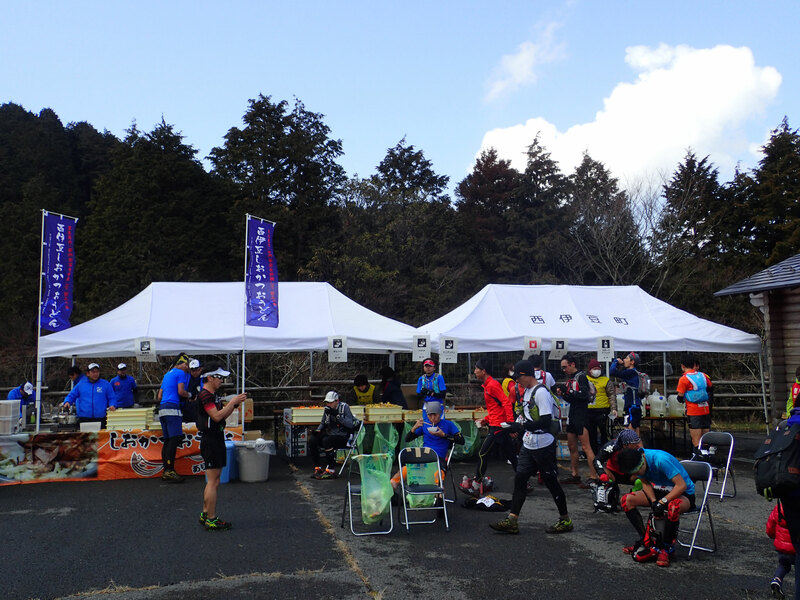 Important note: If you do not have reservations with Avid, you will not be able to do your racer check-in in Mishima and you must go to Matsuzaki in order to complete racer check-in and pick up your race bib. Also note that the racer briefing in Matsuzaki will only be offered in Japanese. All racers and supporters who've made reservations through Avid at the Toyoko Inn Hotel in Mishima on Saturday can take this courtesy shuttle bus to the start of the race on Sunday morning. A bus ticket will be provided to each guest upon checking into the hotel. Please give this ticket to staff when you get on the bus. The trip from Mishima to Matsuzaki takes about 2 hours. Please make sure to be at the hotel lobby 10 minutes before departure time. If you've booked a room after the race on Sunday, you can leave your luggage in your hotel room. If you haven't booked a room after the race, you'll need to check out of the hotel and take your luggage with you. There will be a luggage check service available at the start line where you can leave your bags with the race organizer who will transport it to the finish line. All racers and supporters with reservations at the Toyoko Inn Hotel in Mishima on Sunday can take this courtesy shuttle bus from the finish line back to the hotel on Sunday evening. 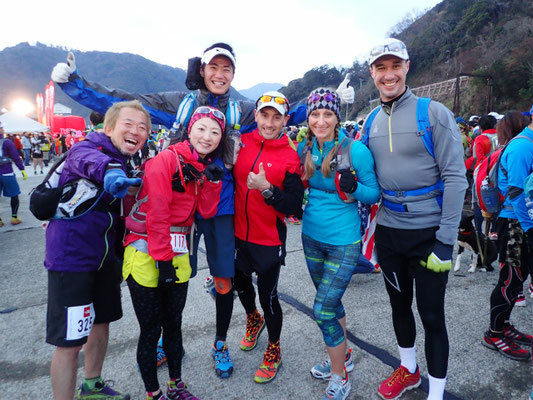 After finishing the race, go to the Avid booth inside the Shuzenji Sogo Kaikan building right next to the finish line so that staff can show you where to get on the bus. The trip from Shuzenji to Mishima takes about 30 minutes, depending on traffic. You will be able to pick up your meal box (for dinner) before getting on the shuttle bus at the Avid booth. We recommend taking the earlier departure times if possible as the last trip may be very crowded. Avid will be arranging a special shuttle van for supporters during the race so that friends and family can come go to the start of the race and then go to the finish line. This bus will take supporters from Matsuzaki (start of the race) to the finish line in Shuzenji and will also make one stop at the Nishina Pass aid station (A2; 43.5km) along the way. If you are coming to the race as a supporter, we highly recommend taking the supporter shuttle bus. There is no public transportation along the race course route nor are there supporter shuttle buses provided by the race. **** 0 day before racer check-in and during the race. Please note, all refunds will be subject to the following administration/service charges. Race entry fees are paid directly to the Izu Trail Journey race and cannot be refunded under any circumstances as per race policy.